The seminar will take place at MAIB in Valenzano (Bari) on 27 April 2016; it will start at 9:00 and end at 12:30. 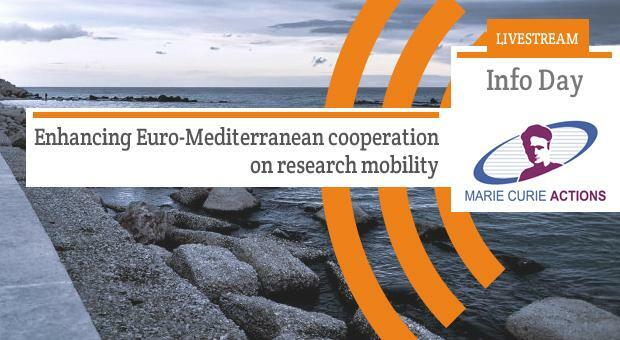 The purpose of the seminar is to raise awareness on the research mobility scheme and provide interested organisations, researchers and practitioners with insights on the opportunities offered by the MSCA. A focus will be given to the possibilities of mobility exchanges with international partners, particularly in the Mediterranean region. On this page you can follow in streaming, between 9:30 and 10:15 (CEST) the presentation of the MSC programme by Ms Alessandra Luchetti, Head of Department at REA, Research Executive Agency, European Commission.